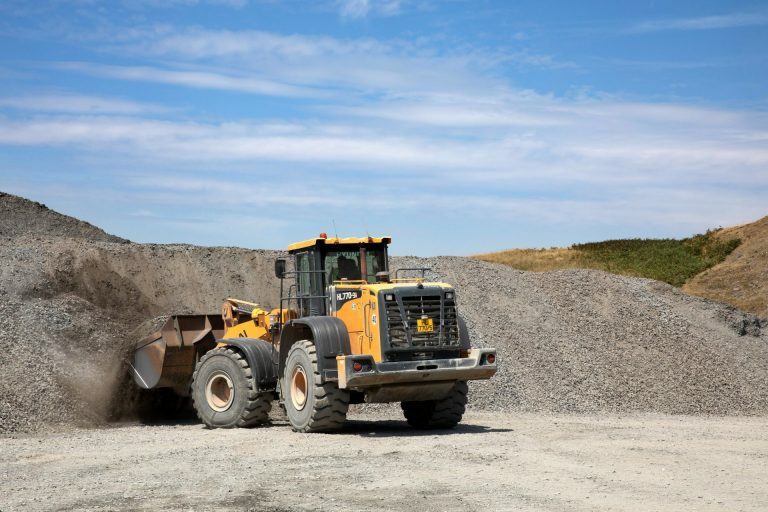 Hush delivered a range of tailored services for Burlington Aggregates to freshen up all aspects of their digital presence. 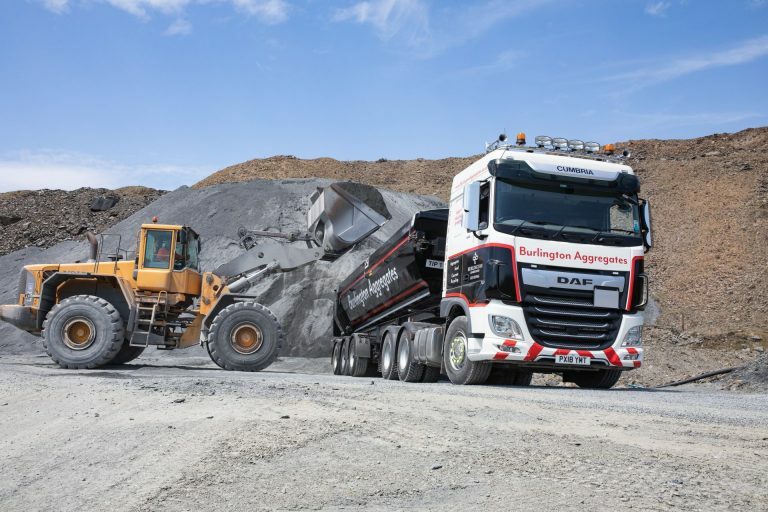 The Cumbrian aggregates and concrete supplier, Burlington Aggregates provides a comprehensive package of products and services to the construction and civil engineering sectors including decorative and construction aggregates, concrete, plant and haulage services. 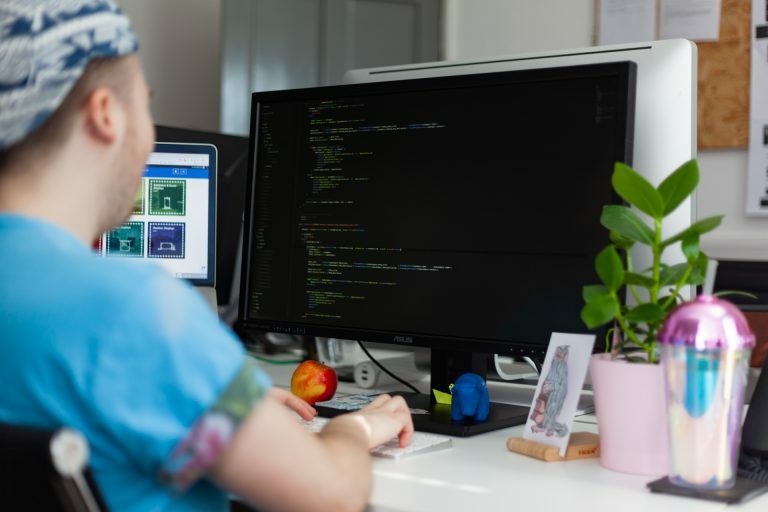 With a website that supported an out of date backend, combined with a front-end that needed fully redesigned, the team at Hush set about creating a bespoke website, built to Burlington’s exact specifications. Burlington required a complete refresh across their full digital presence to bring visuals and functionality up to date with the latest trends and features. The digital marketing team at Hush also supported Burlington Aggregates with copy optimisation in order to help them climb the organic rankings. post-launch. The new website needed to fulfil a number of requirements for Burlington Aggregates to ensure that, as a key marketing tool, it is instantly intuitive to allow website visitors to easily browse through everything that the company has to offer. Hush delivered a simple yet highly engaging website complete with dynamic video loop banners, fresh photography, content support and mailshot template creation. The innovative site was also built with a bespoke built, technical portal, allowing customers to log in and gain access to information and data on Burlington’s aggregate products and services. The new website was developed with a powerful, user-friendly CMS allowing the client to update the website content themselves moving forward. 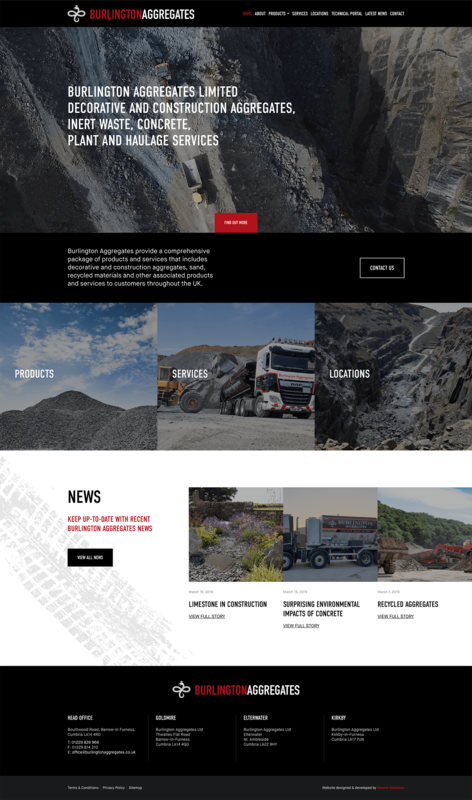 Following site launch, the digital marketing team started working with the guys at Burlington Aggregates to implement a tailored ongoing digital marketing strategy, to better promote the aggregates firm across the major search engines and social media platforms. 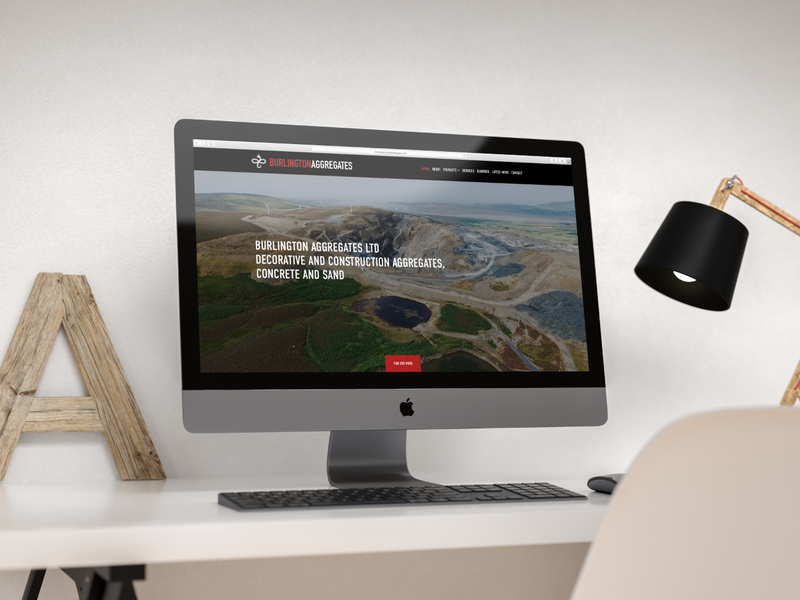 The team at Hush did a fantastic job in bringing Burlington Aggregates’ web presence up-to-date. Our new website makes us stand out from our local and national competition. 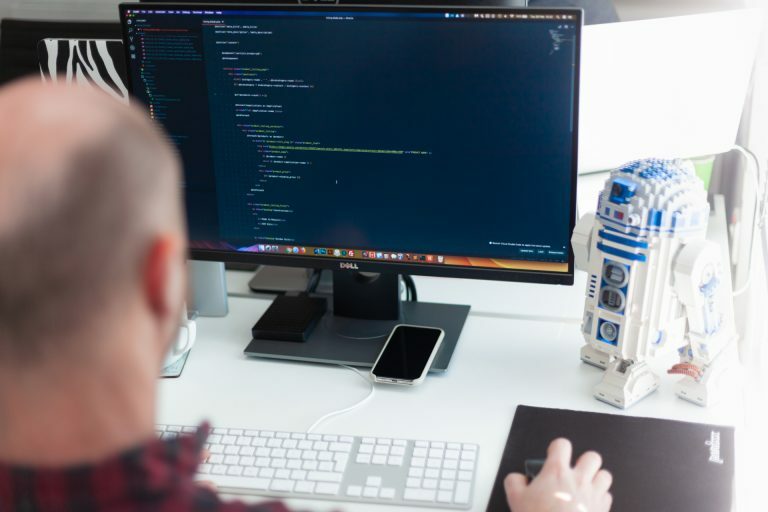 From the initial design meeting, the guys at Hush understood exactly what we envisaged and delivered a website that exceeded our expectations. We are now continuing to work with their digital marketing team who are doing a sterling job in improving our visibility online.